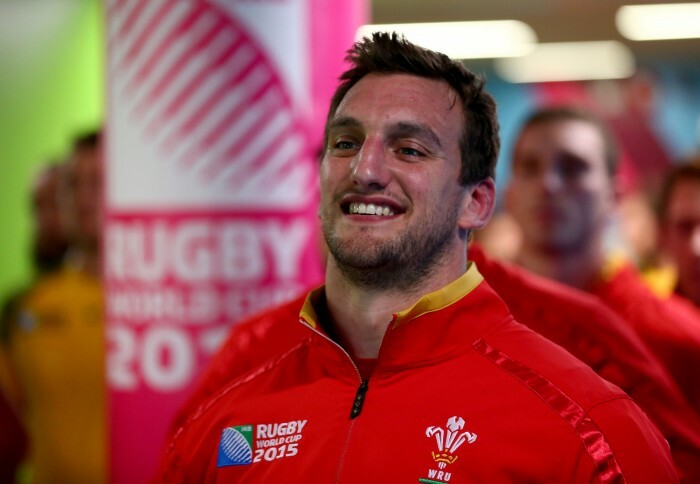 Sam Warburton has announced his retirement from the game. He led Wales for a record 49 times in his 74 appearances. The back-rower recently returned to Cardiff Blues training after being sidelined for 2017-18 by knee and neck surgery. “My body is unable to give me back what I had hoped for on my return to training,” said Warburton. Wales and Lions coach Warren Gatland said: “It is hugely disappointing that Sam has retired from the game.